Jag tänkte börja dagen med att dela med mig av en intervju som jag gjorde med iDeal of Sweden. Ni vet, de som har så otroligt fina mobilskal som jag bara älskar! 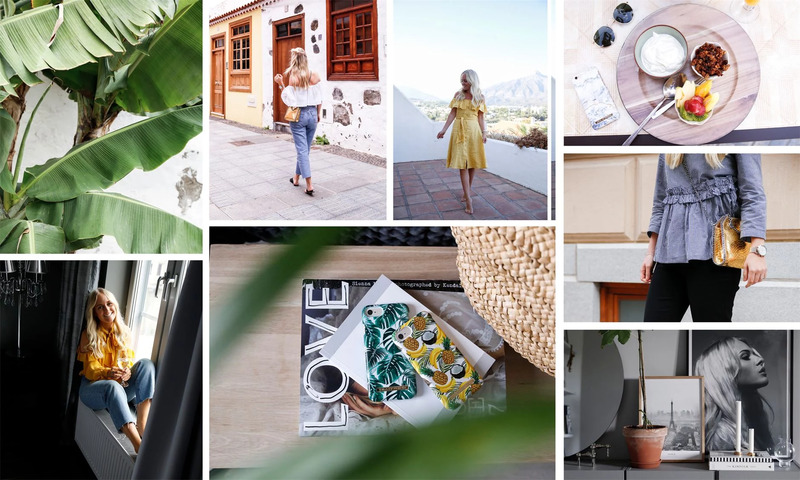 WE HAD A CHAT WITH STUNNING EMMA MELIN – AN INTERIOR STYLIST WHO ALSO RUNS A BEAUTIFUL BLOG PACKED WITH GREAT CONTENT. What would you say is your ”signature style”? 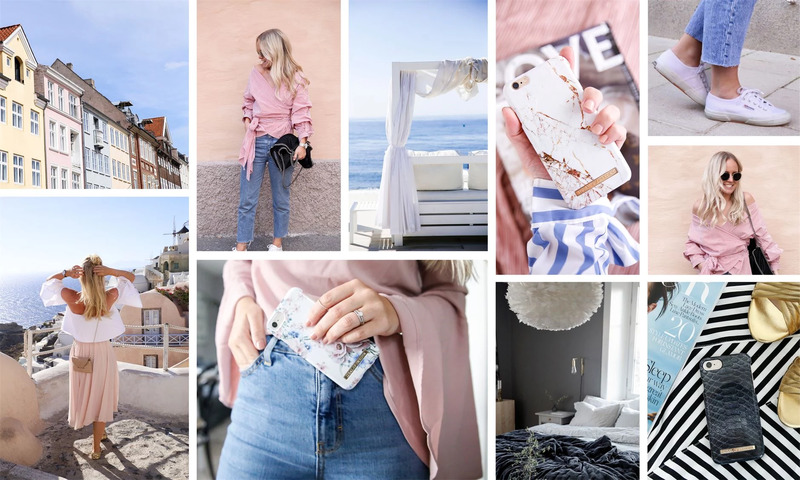 – Feminine, classic Scandinavian with a trendy touch Who is your favourite designer? – I like to mix both high and low, with Filippa K, Acne, H&M and Stella McCartney as some of my favourite brands. How would you describe your interior style? – Scandinavian and modern with a personal touch. Which is your favorite interior magazine? – Residence Magazine If you could go back in time, what fashion era would you like to live in? – The 50s. I love that feminine style with high waisted pants, polka dots, curvy hips, fuzzy hair, cupcakes and Marilyn Monroe. What did you want to become when you were little? – At first I wanted to become an artist, but then I realized that I didn’t have the voice, haha. So then I wanted to become a Cop.